It has been another very busy month across the country, with winemakers being incredibly active in their wineries following an extended bumper harvest. This month, I've spent a considerable amount of time in Kent, becoming reacquainted with familiar faces including Chapel Down and Simpsons Wine Estate, whilst also exploring pastures new at Chartham Vineyard. 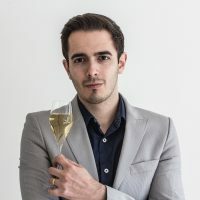 I've included the inaugural sparkling wines from the latter two producers, as well as yet another tasty new vintage from the ever-consistent Chapel Down. Be sure to check out my write-up on The Wine Garden of England Festival, which features a good few more Kentish highlights. Continuing the theme of familiarity, I've also sampled a couple of excellent new wines from two of Sussex's longest established producers. Nyetimber's latest Rosé MV, easily identifiable from the distinctive new label, is in my opinion, their best Rosé to date. Meanwhile, Peter Hall of Breaky Bottom has once again delivered the goods with the recently release Cuvée Cornelis Hendriksen 2013. This wine demonstrates a wonderful sense of poise and complexity, whilst retaining an energetic, youthful energy. 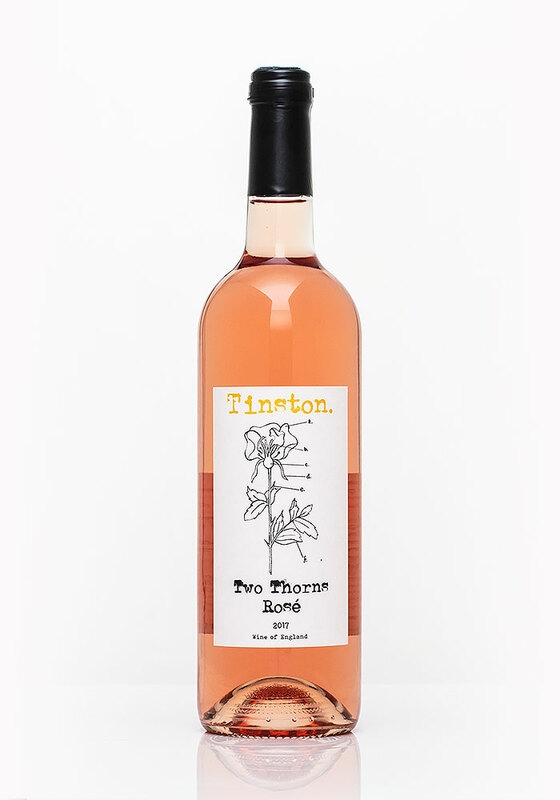 Finally, outside of the big names and established producers, I've ended on the punchy Two Thorns Rosé from Tinston Wines. This zingy and intense rosé is an optimistic reminder of the warmer summer months whilst we endure the gloomy and wet winter period. 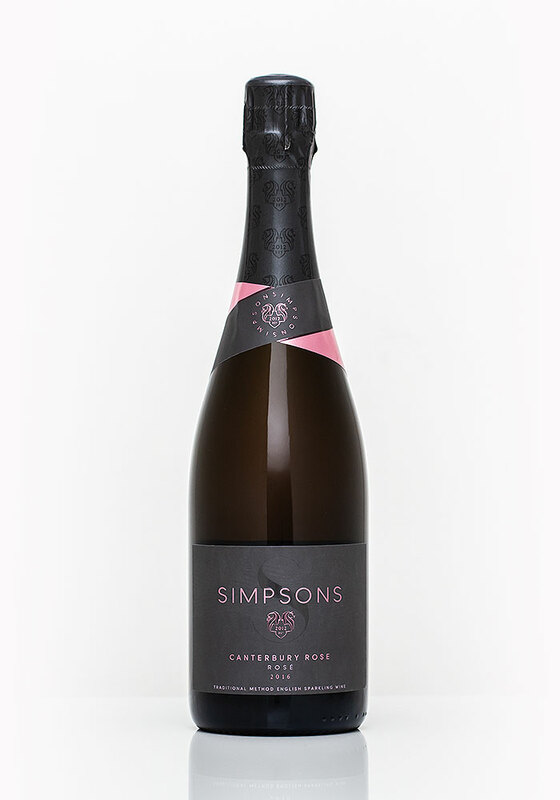 Four years of hard work has paid off with this delicate and precise Canterbury Rosé 2016; there is a very limited 1,500 bottle release of this 100% Pinot Noir sparkling rosé. The wine opens up with a vivid, bright nose of wild strawberry and lemon peel with hints of shortbread and suggestions of Kent chalk minerality. 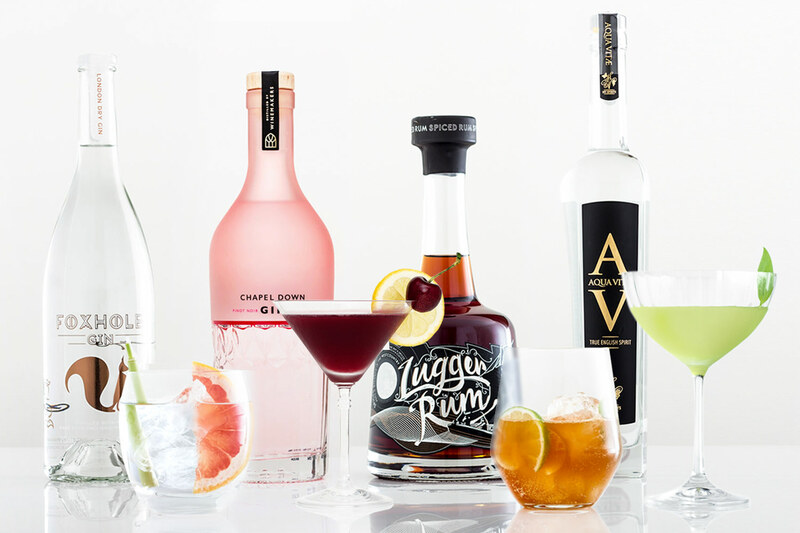 The palate is equally bright, beginning with a focused burst of citrus energy and tangy red berries. It's got a red berry sorbet-like intensity, whilst lightly honeyed tones, and a brilliantly clean, mineral finish, keep everything so elegantly balanced. 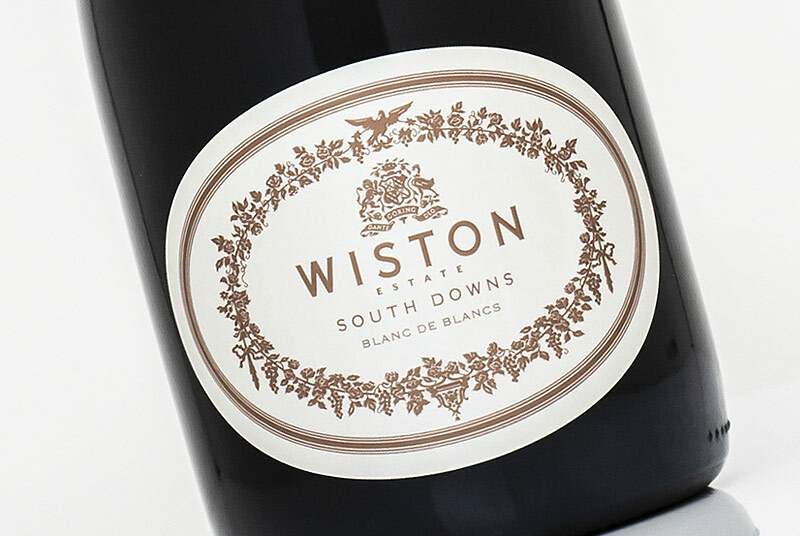 This month also saw another Kentish producer launch their first sparkling wine. 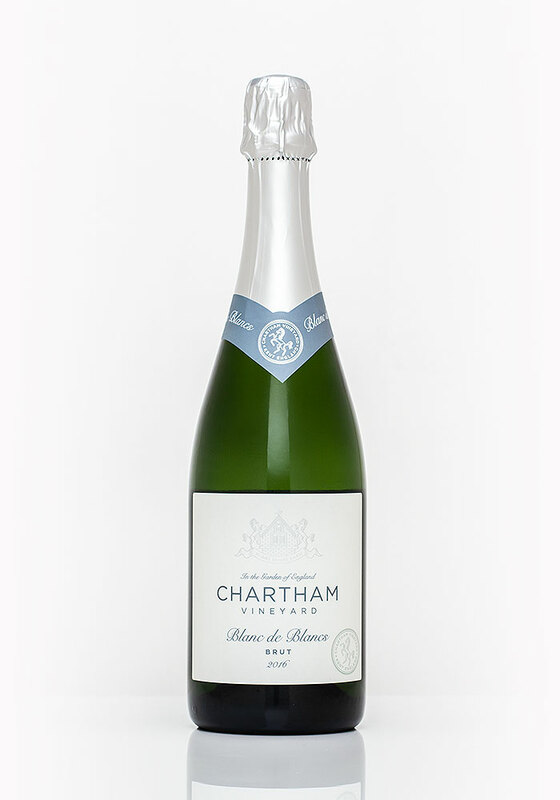 Chartham Vineyard's Blanc de Blancs is also made from the 2016 vintage; it's 100% Chardonnay and was made by Litmus Wines at Denbies. The wine has an appealing nose of fragrant orchard fruit with hints of honeysuckle and minerality. The Chartham has a delicate flavour profile of citrus and crunchy orchard fruit; a mixture of crisp pink lady apple and green pear. The dosage is well-judged at 9g/l; balancing the focused, youthful energy without overwhelming. Overall, a very pretty and precise first release. 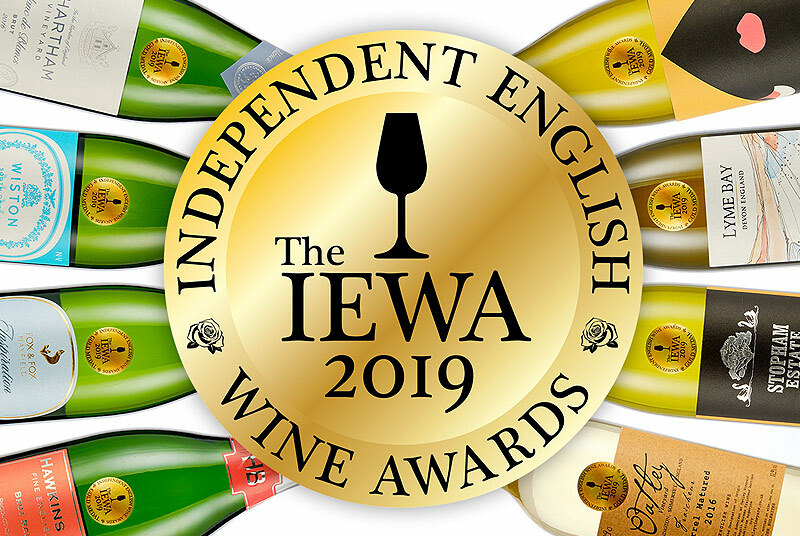 I have to say I was a little bit apprehensive about the release of young 2016 English sparkling wines, but this is a really well-judged, balanced first effort from Chartham. 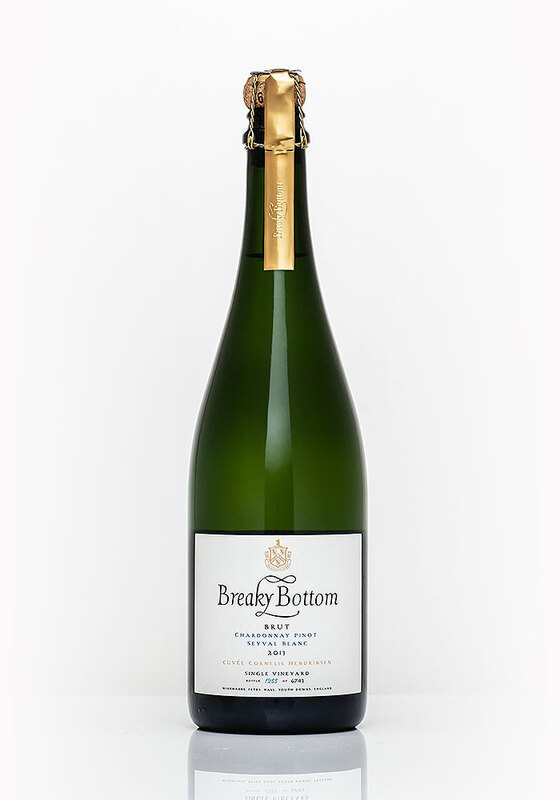 I recently had the pleasure of tasting through the full range of current Cuvées from Breaky Bottom with a few wine-loving friends. The latest release is Cuvée Cornelis Hendriksen 2013, which is a blend of 46% Chardonnay, 40% Seyval Blanc, 7% Pinot Noir and 7% Pinot Meunier. The nose is fresh and perhaps a little tight, but is already showing some impressive complexity. A combination of bright citrus zest with roasted hazelnut and crunchy green apple. Equally bright on the palate, this wine has a tongue-tingling zestiness that is supported by subtle textures. Light toasted bread notes, toasted nut and suggestions of creaminess. While in its youth right now, there’s a real sense of potential and it will age very gracefully as previous vintages have proven. It's been a busy year for Nyetimber, and with the Rosé MV being widely on offer at under £30 pre-Christmas, I thought it was time to revisit this English classic. 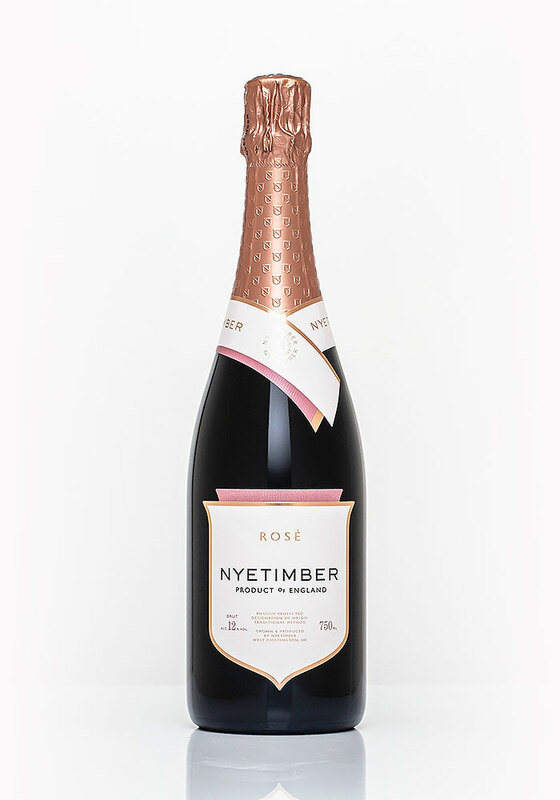 The latest Nyetimber Rosé MV is a blend 52% Pinot Noir and 48% Chardonnay, largely made from the 2014 vintage with 18% of the 2013 vintage blended in. What I noticed straight away was that this latest release has a deeper, more striking hue. The nose also suggests rich red berry aromatics; wild strawberry and raspberry with a hint of winter spice. Three years on lees and 6 months under cork feels perfect for this rosé. 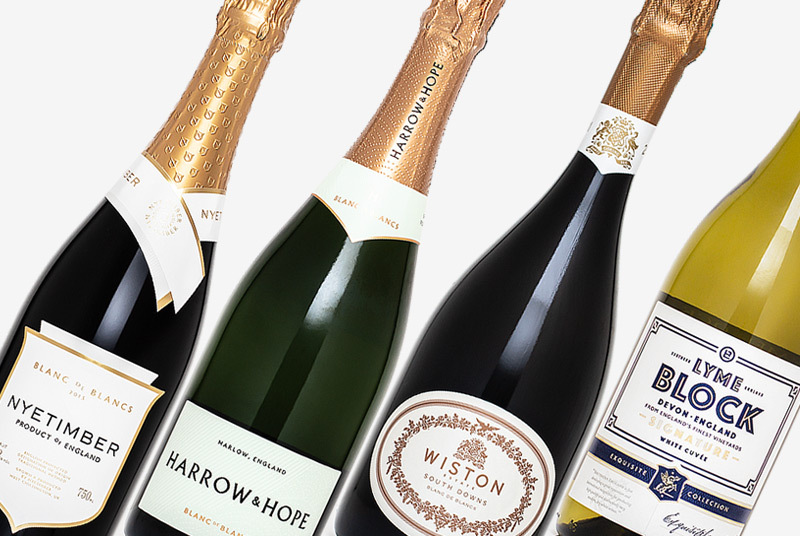 The Nyetimber has a citrus-led bite, followed by a rush of bright red fruit intensity. There's a lovely weight to the mid-taste, more ripe strawberry than creaminess - letting the fruit take centre stage. 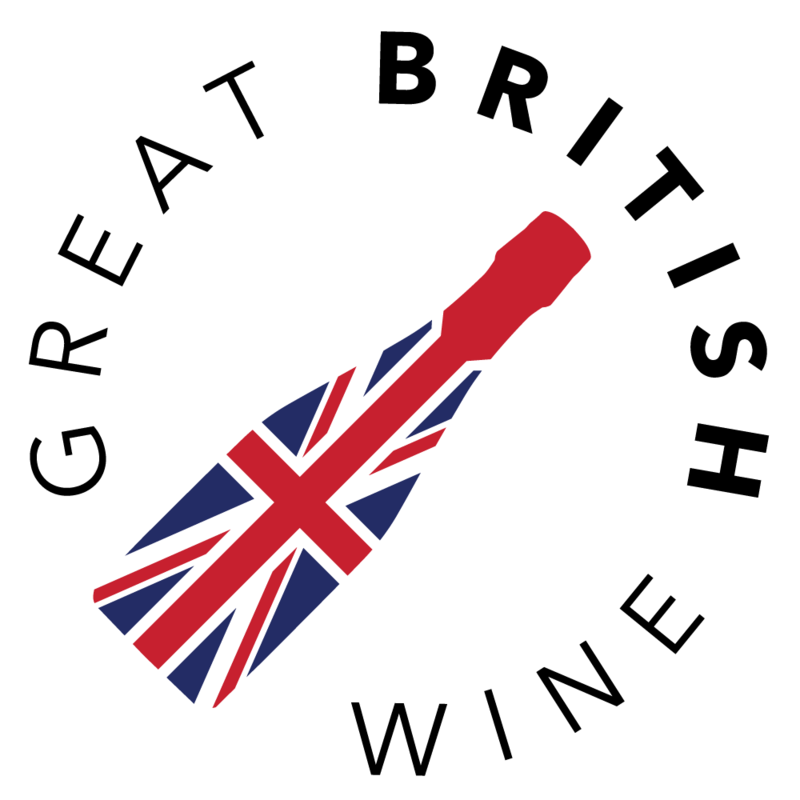 With Chapel Down being the biggest producer within the Wine Garden of England collective, I had several opportunities throughout the month to sample quite a selection of wines from the range. 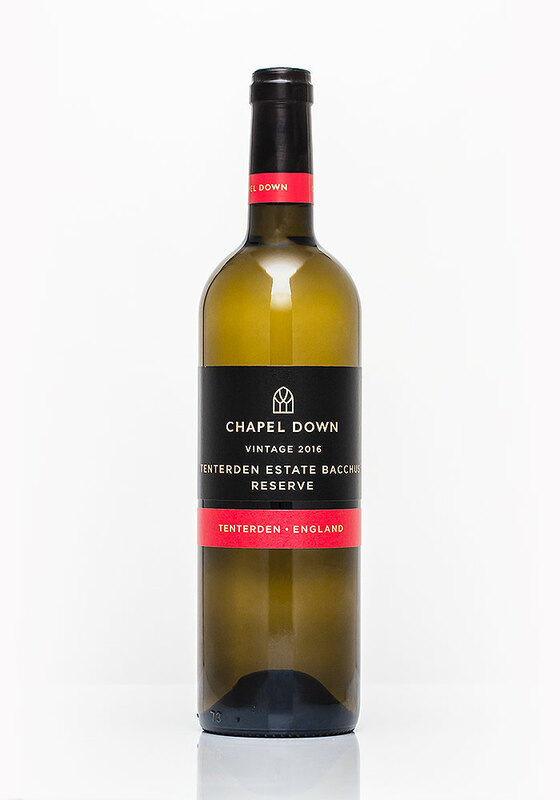 This Bacchus Reserve comes from a single vineyard on the original Tenterden estate, which is home to some of the oldest Bacchus vines in the country. The result of all those years is a Bacchus that is both subtle and nuanced. Floral aromas, English hedgerow, lime zest and tropical fruit hints, all seasoned with a nice layer of minerality. To taste, this Bacchus straddles the perfect balance between crisp, crunchy green fruit and riper fruit flavours of papaya and peach. Lovely. I always keep an eye out for new English wine producers and had a chance to sample this first release from Tinston. The Two Thorns Rosé is a blend of Seyval Blanc and Triomphe. The resulting wine has a fresh meadow-like aroma of green grass, floral fragrance, red apple and pink grapefruit. This is a very fresh and invigorating rosé, beginning with a firm, crisp fusion of citrus zest and tangy raspberry flavours. The palate continues with more of a red berry mid-taste, hints of wild strawberry, before ending on a grassy, zingy note. A valiant first effort, definitely one for those that like their rosé fresh and crisp. Glad to hear that you also enjoyed it, the fresh, crisp character is something that really appears to be in English rosé, and the Tinston was a classic example of that!